Have a Leicester chocolate making birthday party and create your own delicious chocolates. 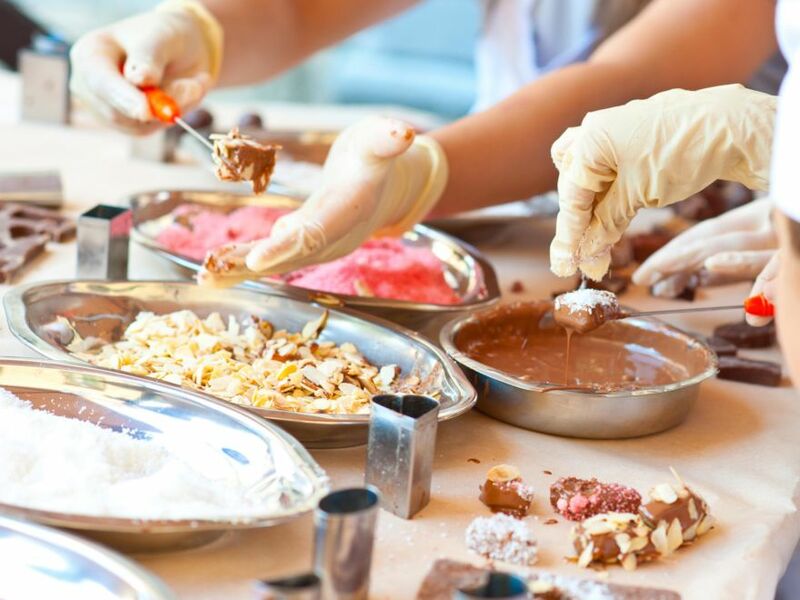 If you’re a chocolate lover, this indulgent chocolate making birthday party in Leicester will make a delicious start to your birthday night. During this 1 1/2 hour birthday party, an experienced chocolatier will teach you about chocolate and take you through the history of chocolate, as well as assistance you discovering the art of creating some beautifully hand-crafted chocolate treats, all of which can be eaten or beautifully packaged and taken home to show off to friends and family.